The shades I'm about to show you have been kicking around the internet for some time now but I couldn't resist. 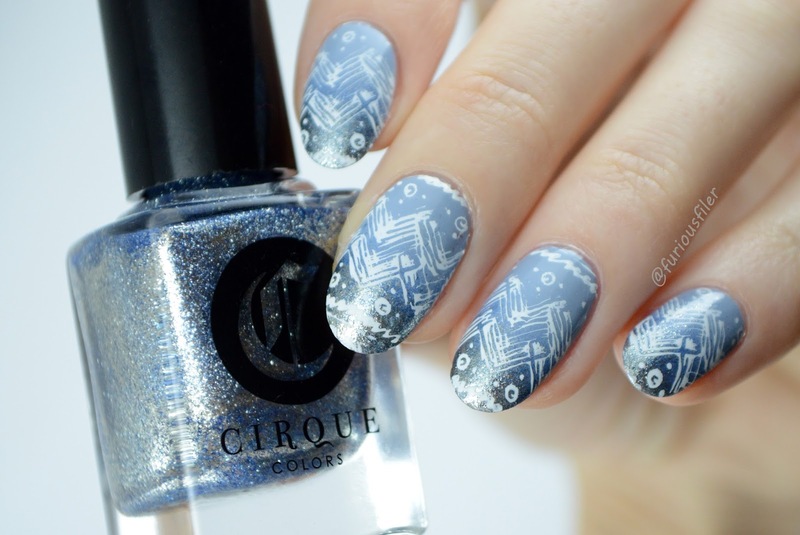 Cirque Colors added six more creme polishes to their Metropolis Collection and they are simply stunning! Let's start with my favourite. Let's talk snow. We haven't had any for the past 2-3 years so I got the shock of my life last week as I woke up to the first snow this winter. While I was too excited thinking if I should get my sledge out or build a snowman, the entire country was brought to a standstill. Did I mention it laid for about 2 hours? Yep, an inch of snow can do that in the UK! So no snowman for me but I suddenly realised that I totally forgot to show you my winter nail art that I did a while ago. Let's have a look! Happy New Year! Did you all have a good night? I'm pretty sure my neighbours spent a year's worth of wages on fireworks so I had a pretty amazing view. 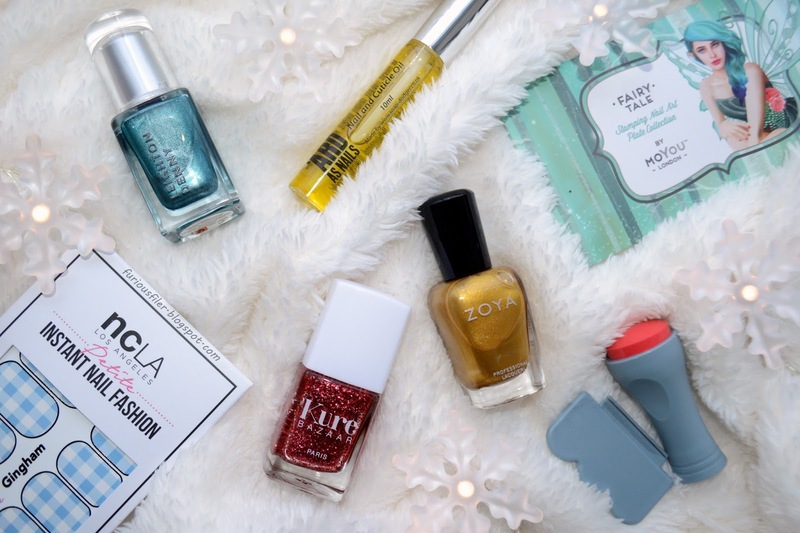 Now that you have (hopefully) cured your hangover, let's talk about some unfinished business from 2016, the December Meebox review! This time the goodies in the box were inspired by the Wizard of Oz and we got 7 products as opposed to the usual 5, just in time for Christmas! I think I need to confess something before I start with the review....I might be the only person on the planet who hasn't in fact watched the Wizard of Oz. I kinda get the idea now (thank you, Wikipedia!) but surprisingly, googling the Wizard of Aus didn't get me anywhere. Yep, I know, clueless! Now that that's off my chest, let's have a look at the box's contents.